GA Graphic has preview Grungust Type-0 non scale plastic kit. New item release on store. more info at Hobby Search. 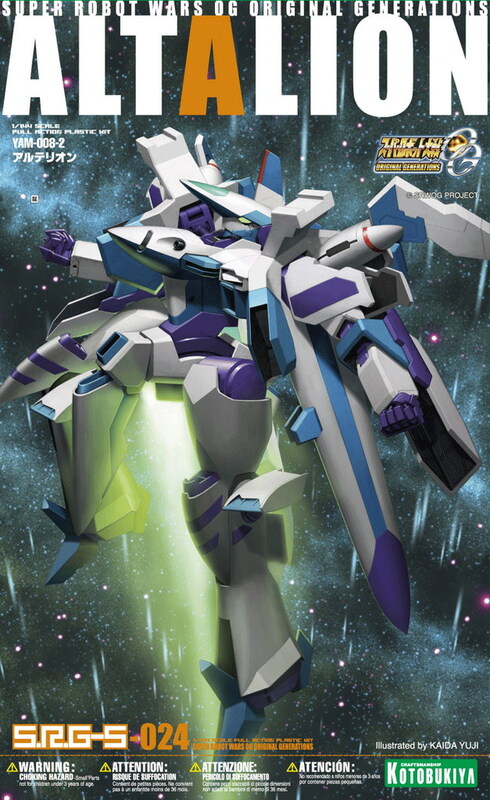 Gundam UC novel Vol.4 release!